Photo credit to Leif Norman. Picture the night: it’s a frigid January evening, but as soon as you walk in the door, you leave wintery Winnipeg behind and enter a new world – one of art; music; and, thankfully, cocktails. You’re surrounded by people dressed in everything from ball gowns to peculiar masks, or both, and the decor is equally head-turning. 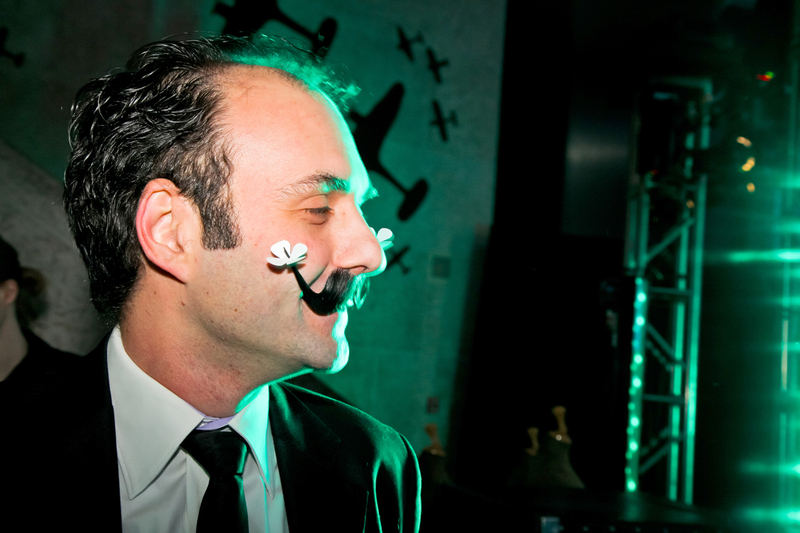 The party will feature two exhibits of Salvador Dalí’s work, which inspires the entire atmosphere of the event. True to its name, the Lucid Dream is more than an art exhibit or a party, but rather an intoxicating combination of both. Guests can expect to hear a variety of local bands and DJs, with a different performer on each floor, including DJ Hunnicutt, DJ Co-op, and Attica Riots. Horn said they had no issues finding performers for the event. “We had them all lined up very quick,” said Horn, adding that most of the performers have played the WAG before and know how to adapt to the energy of the room. In keeping with the surreal theme of the evening, guests are encouraged to dress up. The combination of costumes, art, and added decoration on display at the WAG will all contribute to the bizarre and fascinating atmosphere of the party. Past Art & Soul events have sold out, and WAG events such as Nuit Blanche and Manitoba Electronic Music Exhibition are notoriously difficult to get into. When asked what makes the WAG such a hotspot for Winnipeggers, Horn replied that it’s a great way to experience art for a wide range of the city’s population. “The WAG really is the centre of culture for the city. It’s an advocate of art and free thinking, and freedom of speech, and it’s always curated galleries that support that,” said Horn. Horn added that the WAG has stayed decidedly contemporary in its exhibits and selection of galleries. 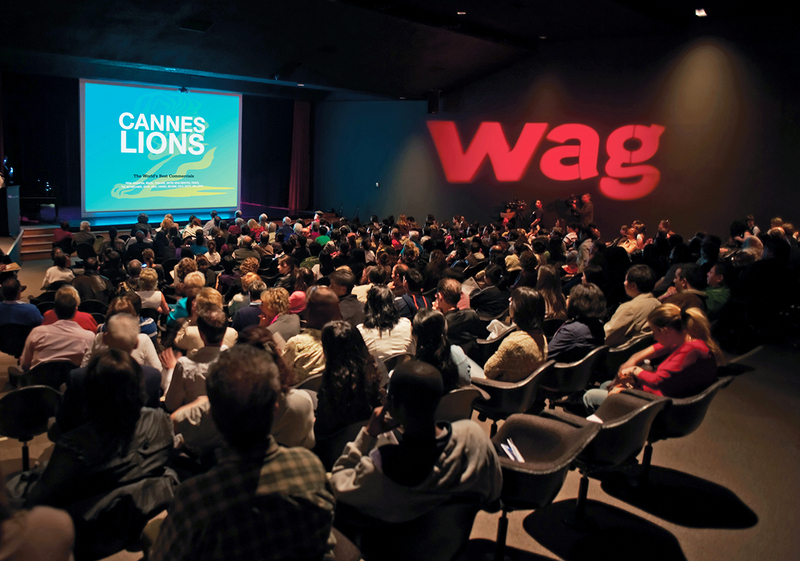 “It encompasses art in all forms,” including film, photography, and festivals such as the Cannes Lions advertising festival. Whether you’re a fan of Dalí, love a good night of local music, or want to fall down the rabbit hole for an evening, the Lucid Dream is not to be missed. Tickets for the Lucid Dream are available in person and online through the WAG at $55 per ticket.